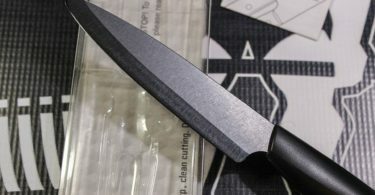 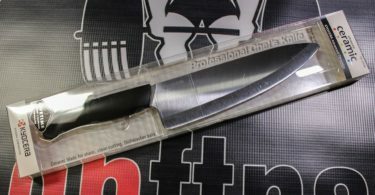 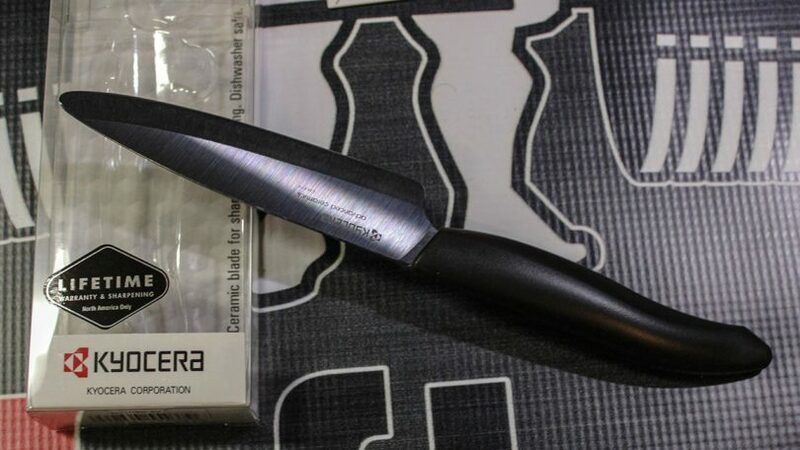 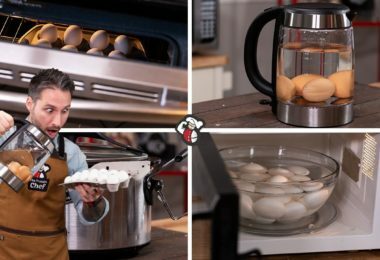 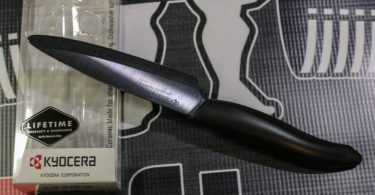 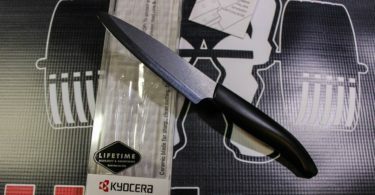 Just like my Kyocera Revolution Series Professional Chef’s Knife Review, this smaller 4.5 inch utility knife looks AWESOME, is incredibly sharp, lightweight, will never rust, and comes with a lifetime warranty from a GREAT company. 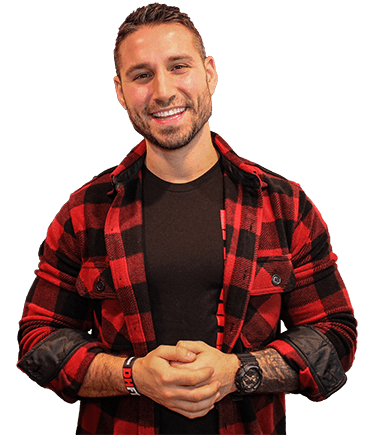 If you’re more comfortable using a smaller blade or just want to have some options in your arsenal for specific tasks, you’re really not going to be able to find a better quality low-cost blade for the price (around $30 shipped). 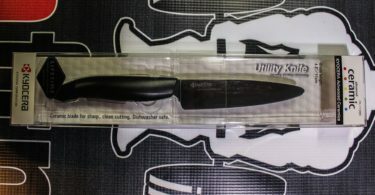 The majority of the time I find myself using this knife for vegetables but have also used it for meats and fruits without any issues! 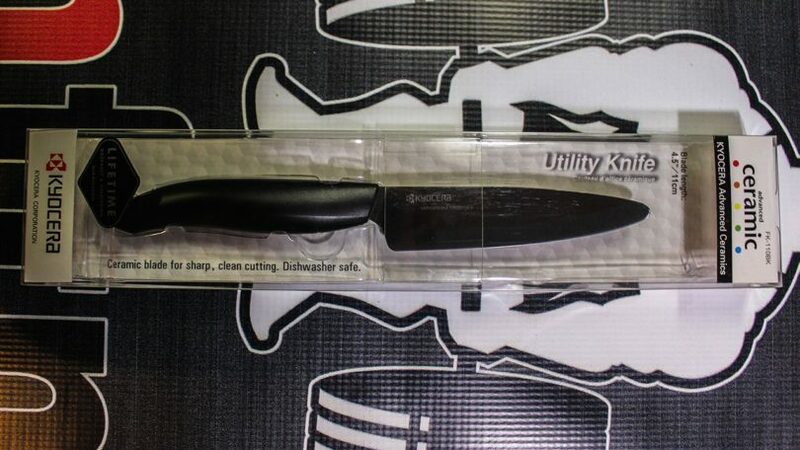 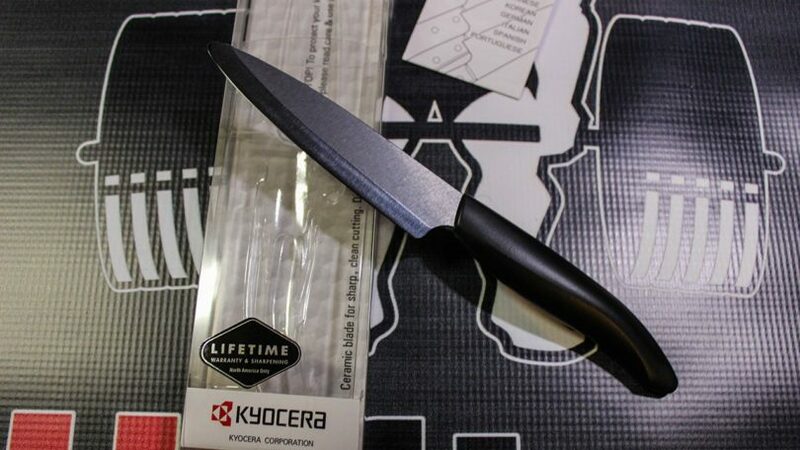 Aside from the great quality and low cost, this is a knife that’s going to last you a REALLY long time (lifetime) if you take care of it…which IMO makes this another must-have by Kyocera!